Sign up and receive Property Email Alerts of Offices to let in Umhlanga, Umhlanga New Town. 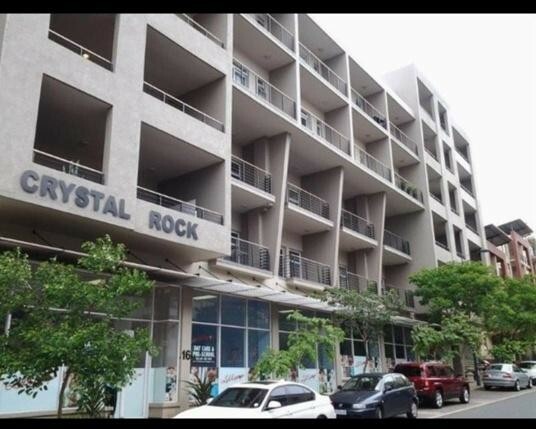 44m2 office to let with an airconditioner and a balcony. As neat as a pin and newly painted. Consists of an open plan office area with a separate kitchenette and toilet. 24 hour security. Call to view. Let's Talk!!! Sign-up and receive Property Email Alerts of Offices to let in Umhlanga, Umhlanga New Town.